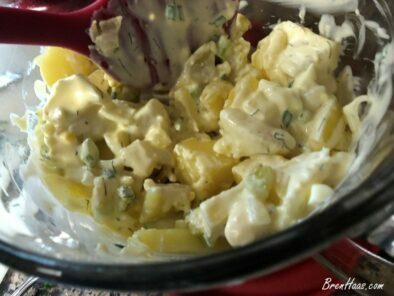 There are a million different creative ways to put together potato salad. I found this out after asking for recipe suggestions on Facebook. 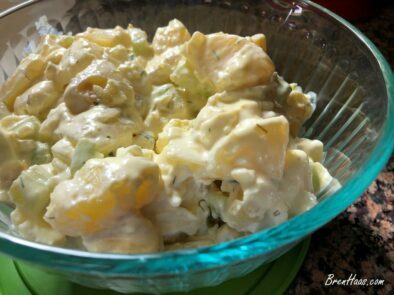 In this post enjoy a Facebook Friends Potato Salad Recipe and a fun garden center tour. 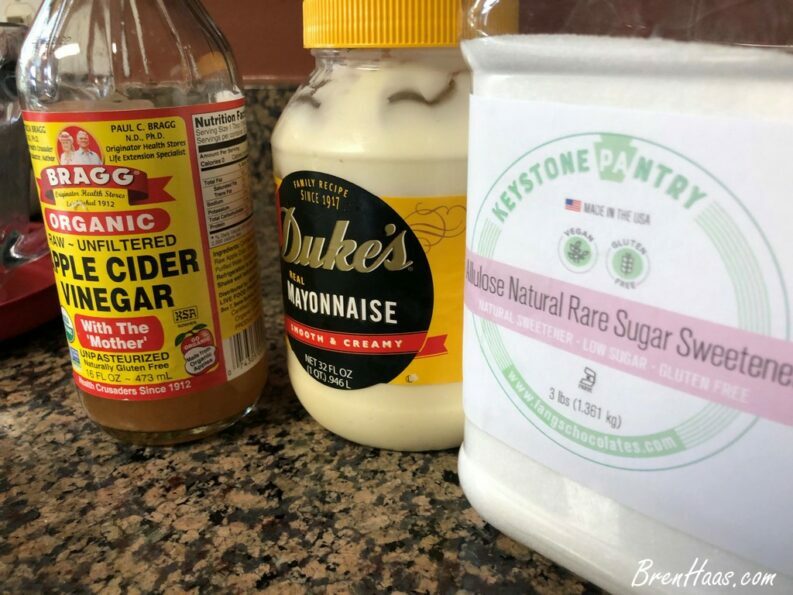 Below you will find the recipe I whipped together after being inspired by Facebook Friends post. 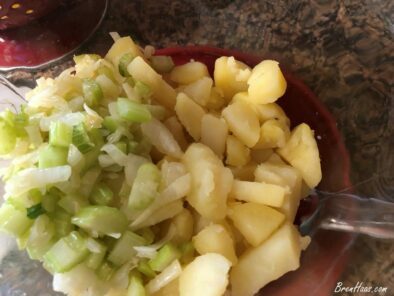 Prepare potatoes by peeling skins, dicing and boiling in water for about 15 minutes. Do not over cook the potatoes. Rinse and let cool when fork can be easily placed in potato pieces. remove from skillet and let cool. 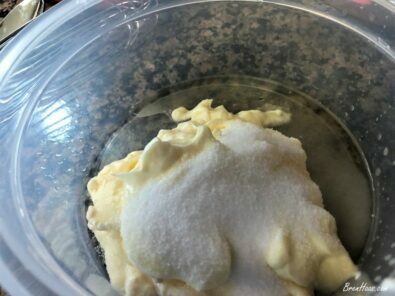 In a separate bowl mix mayo, sugar, vinegar gently until creamed. 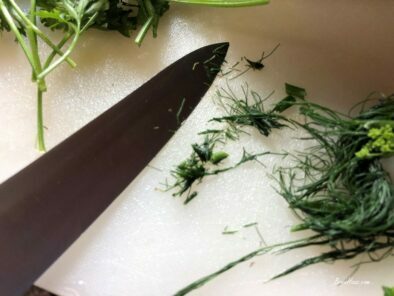 Add dill and fennel to the mix. Gently whip in garlic and 1 mashed egg. 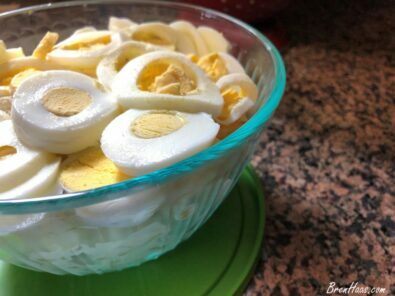 Add mix to serving bowl. 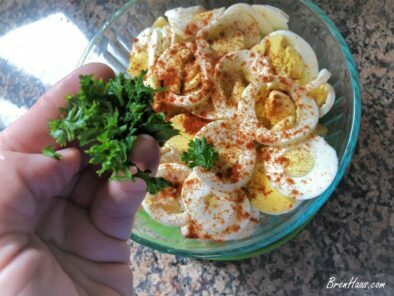 Slice hard boiled eggs and arrange on top of salad. Here is a collection of images I hope will inspire you to try this recipe in your own kitchen. It was so much fun to walk out to the garden and dome to harvest the herbs for this recipe. 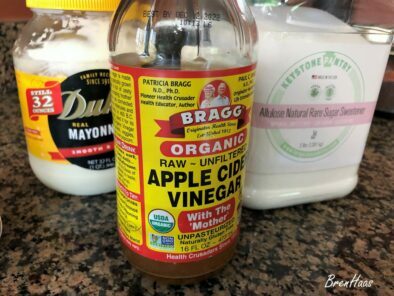 Here are a few of the recommended tools you should have in your kitchen. I have been using these daily for over 3 years. This photo of the dill growing in my raised bed garden. I just love growing dill along with Potatoes from seed each year in NW Ohio. It is super easy to grow both these plants from seed. 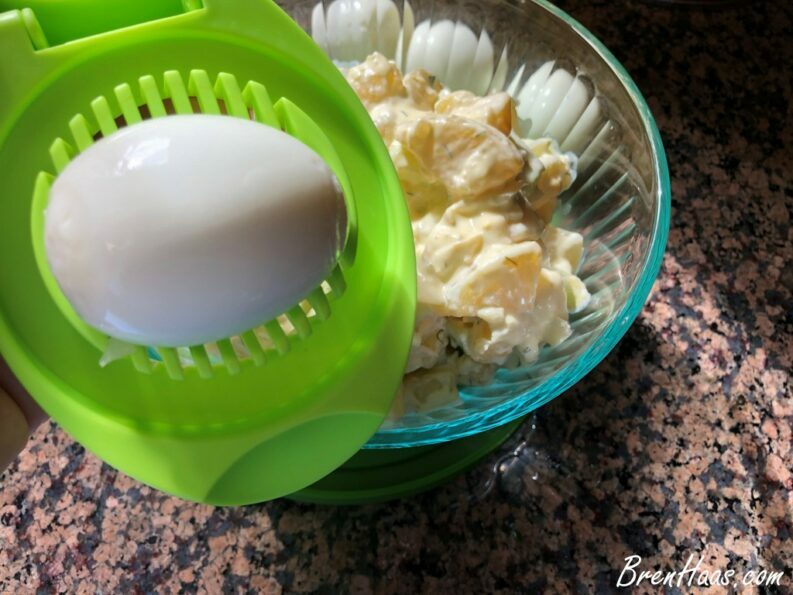 The fresh flavor will make your recipe taste the best ever! You will want to plant plenty of Dill for you and the swallowtail butterflies. This is a live stream from my Facebook Page at Creative Living with Bren Haas. I hope you will click over and follow me if you are on Facebook. I have been live-streaming almost daily on Facebook in 2017. 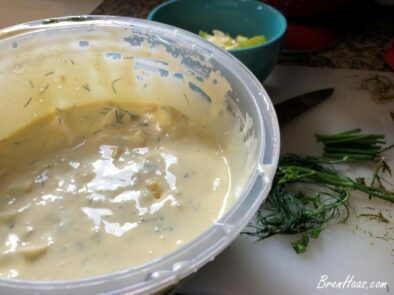 I had my first taste of dill in potato salad during a visit to the Auburn Oaks Garden Center with two gardening friends who live in Michigan. We had a blast shopping for plants and taking selfies! Below is a collection of images from the spring open house I attended with two Michigan gardeners: Shannon and Lisa. You can read about the activities of the day at my post titled Auburn Oaks Garden Center Open House and view the live-stream I did with Shannon who works at this center. 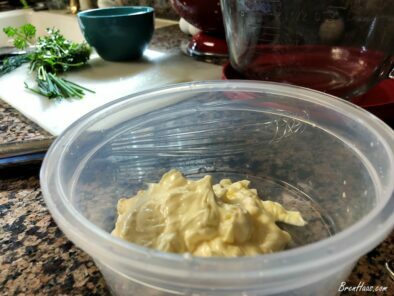 I’d love to hear from you… do you use other herbs in your potato salad? Please share with me by commenting on the post below.